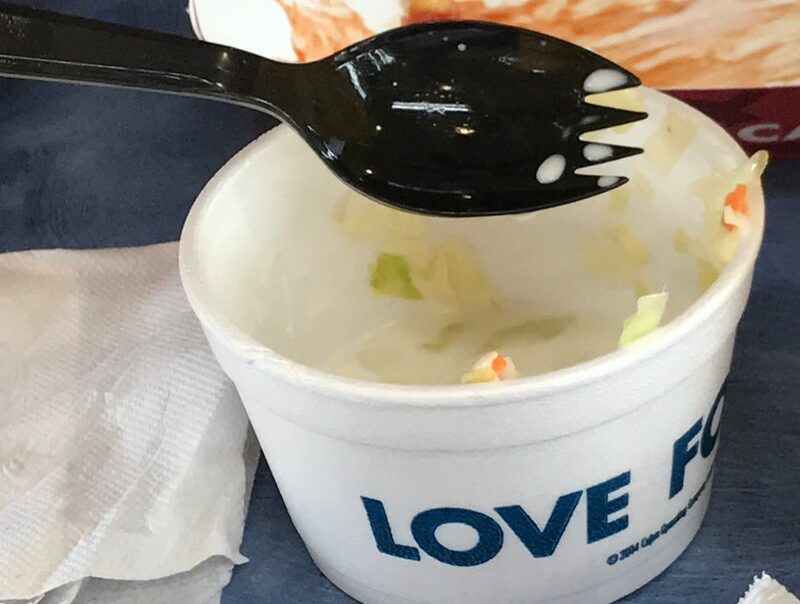 The soft bigotry of low expectations | America loves Sporks! Black people just can’t be expected to follow rules. Present the case of WHGH-AM, located in Thomasville Georgia. The station is owned by a local black politician named Moses L. Gross – he is the vice chair of the Thomas County Commission. In addition to his radio station, he has a trucking company and a business selling gravestones. It seems like the paperwork of renewing his license last year just slipped past him. The license was due to expire on April 1, 2012 – which meant the renewal application needed to be filed by December 1, 2011. In April 2012, the FCC informed Mr Gross by certified mail that his license had expired and his call sign was deleted. After the FCC finally deleted the call sign, the Minority Media and Telcom Council wrote to the FCC in April 2013 – and more importantly Congressman Sanford D Bishop Jr – wrote to remind the FCC of its mandate to expand minority radio ownership. The FCC is currently chaired by Mignon Clyburn, the black woman from SC who became politically connected by running a so-called black newspaper. You will be shocked to learn Mr Gross got his license back. No fine. No disciplinary action. The accepted explanation? “administrative confusion” of the licensee. This entry was posted in American Politics, Radio Biz, The FCC. Bookmark the permalink. Toussaint L’Ouverture’s methods. I’ve had the vapors shocked outta me. I’m shocked! There’s gambling at Rick’s Cafe? Vapors were shocked in this instance, as well. It is a shame what Haiti has become. I am no fan of France, but compare independent Haiti to neighboring French Martinique. What? No free birth pills control subsidized by single males?